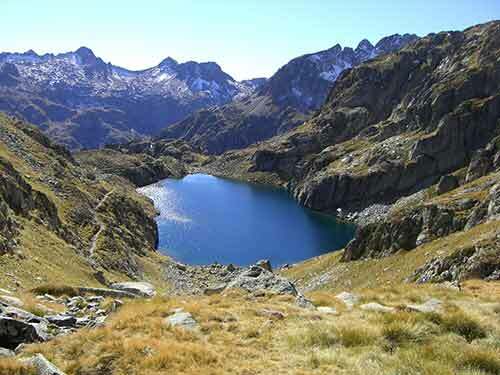 All these places are easily accessible from Bareges and Luz Saint Sauveur, if you do not have your own transport we organise a weekly programme of transport drops to these dramatic sites within the Pyrenees National Park (Parc National des Pyrenees). 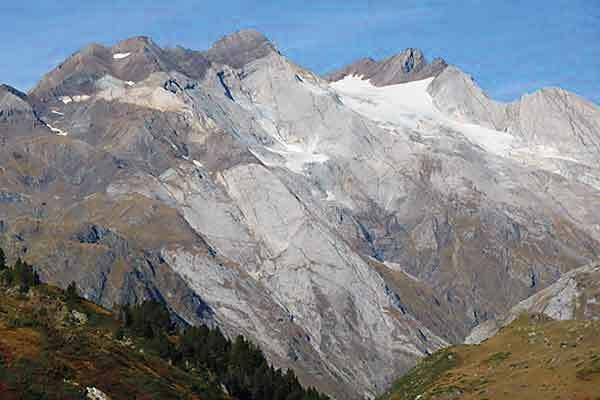 The experienced walker will want to see the Vignemale; climb a Pyrenean ‘3000’; take an unforgettable trip across the frontier into Spain through the Breche de Roland; enjoy our Cirque de Gavarnie circuit; and our ‘Three Cirques’ traverse. 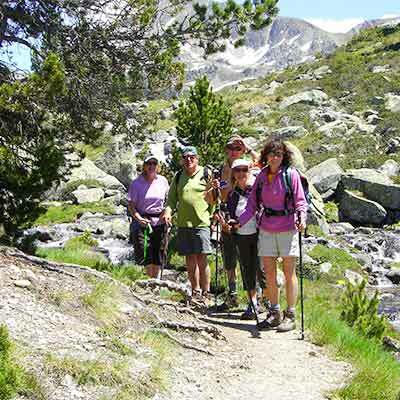 These routes are not technically difficult and are well within the scope of anybody who walks regularly. At each place there are also easy routes, it is all in our guide. 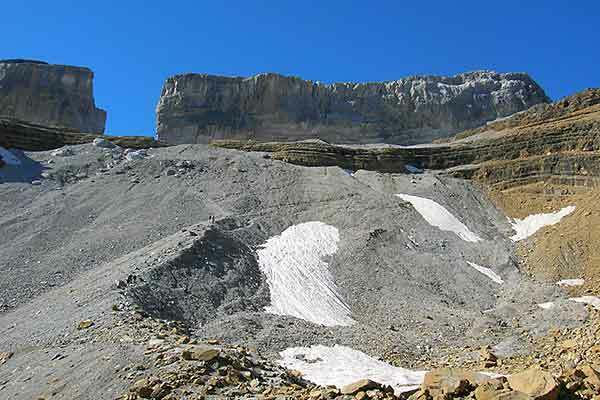 At each site we choose the routes by taking into account your interests, using lesser known trails as much as possible. 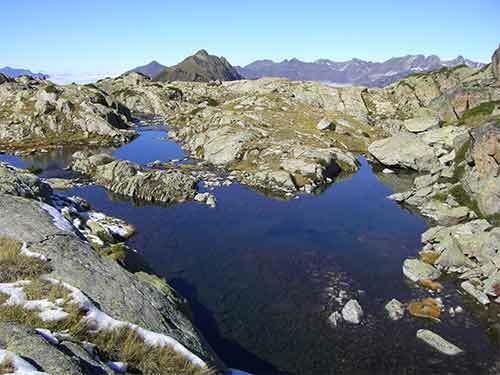 Easy road access into the high mountains allows us to programme guided walks where one can appreciate the wildlife, savour the dramatic scenery, and enjoy that wonderful feeling of being on top of the world. There is too much to see and enjoy here for head-down ascents.